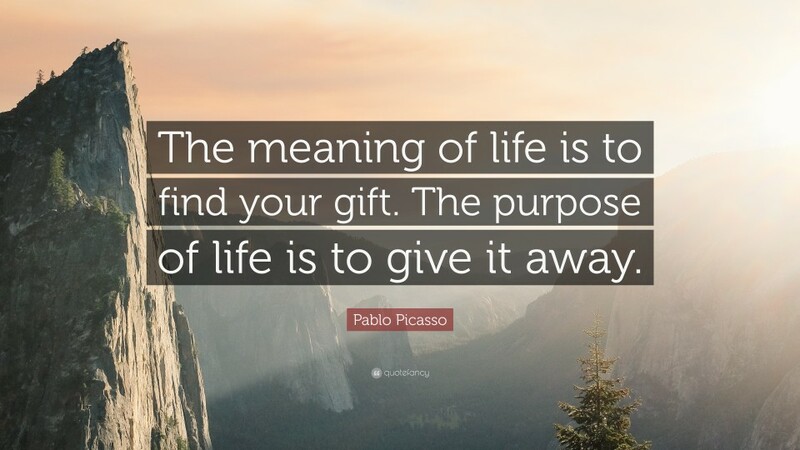 According to Wikipedia The meaning of life as we perceive it is derived from our philosophical and religious contemplation of, and scientific inquiries about existence, social ties, consciousness, and happiness. Many other issues are also involved, such as symbolic meaning, ontology, value, purpose, ethics, good and evil, free will, the existence of one or multiple gods, conceptions of God, the soul, and the afterlife. Quite a lot to digest!